Silhouette: Simple Hot Cocoa Gifts + Silhouette Portrait Giveaway!! 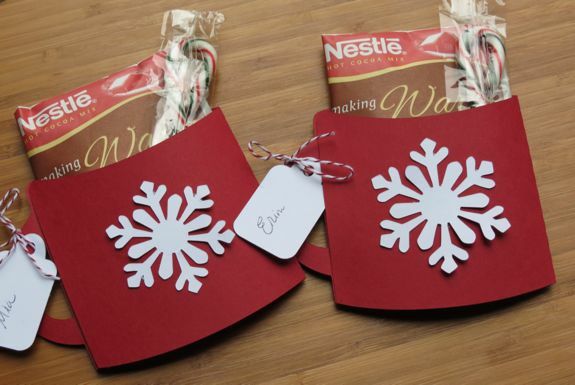 I used my Silhouette CAMEO to makes these cute hot cocoa gifts. It was super simple too! I used the Snowflake Mug design from the Silhouette Design Store. I added a hot cocoa packet and a small candy cane and I have quick and easy gifts that my daughter can hand out to her friends at school. Winner has been chosen: emily d – I would love to make cute things for my girls with this! Especially party and holiday decor. Giveaway will close at 10:00 pm on Thanksgiving day. Winner will be notified via email and on the post announcing the Black Friday sale. You will want to come back to check out the sale, they have 4 different packages to choose from that include the brand new CAMEO!! Open to US/Canada Residents, 18 & older. Giveaway is not associated with Facebook, Instagram, or Pinterest. Prizes will be fullfilled by Silhouette America. Winner cannot have won another Silhouette America giveaway in the past 90 days. Winners should expect their prize to arrive within 4-6 weeks. would love to make greeting cards for friends and family! I would use it to make garlands and other home decor, and lots of cards! Would love to use Silhouette to label containers in pantry, closet, and classroom. 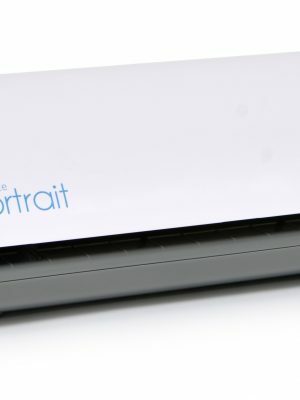 Make personalized gifts for teachers, students, friends, family, and neighbors. I’m having baby #4 any day and have been labeling everything in our house to help keep things running smoothly… This would make the labels so much prettier!!! School projects. I am always in need of an extra hand. I would use this to create things for my classroom, my husband’s classroom, and fun things for our families! Gifts for family and friends! I would use it for kids projects and home decor.